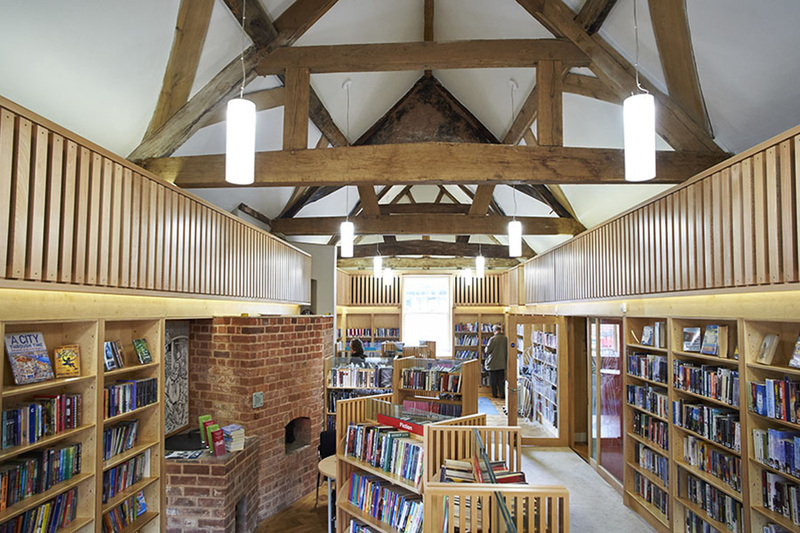 The Master’s House is home to Ledbury Library. Ledbury Library is on the ground floor of The Master’s House and is fully accessible for wheelchair users. Ledbury Library is owned and managed by Herefordshire Council. For full information about the library’s services and facilities, visit the Ledbury Library page on Herefordshire Council’s website. Ledbury Library is now home to the Dymock Poets Collection. This collection was kindly donated to the library in 2018 and comprises over 300 books, pamphlets and journals by or about the Dymock Poets; a talented group of young poets and writers who came together briefly in the nearby village of Dymock at the beginning of the First World War. For further information and notes on accessing the Collection, visit the Dymock Poets Collection page on Herefordshire Council’s website. The Ledbury Library Development Group was set up in 2014 as a user group to support the library. Activities range from organising events and providing user feedback to supporting the work of the library with donations. 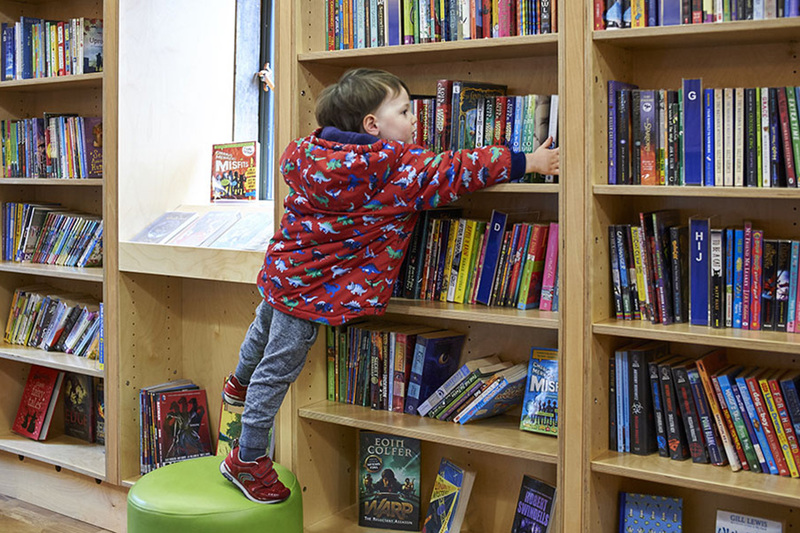 The LLDG is a member of the Joint Action for Herefordshire Libraries and contributes both to the strategic development of the library service and when necessary, lobbying to defend its existence. The LLDG can be contacted on ledburylibraryfriends@gmail.com.